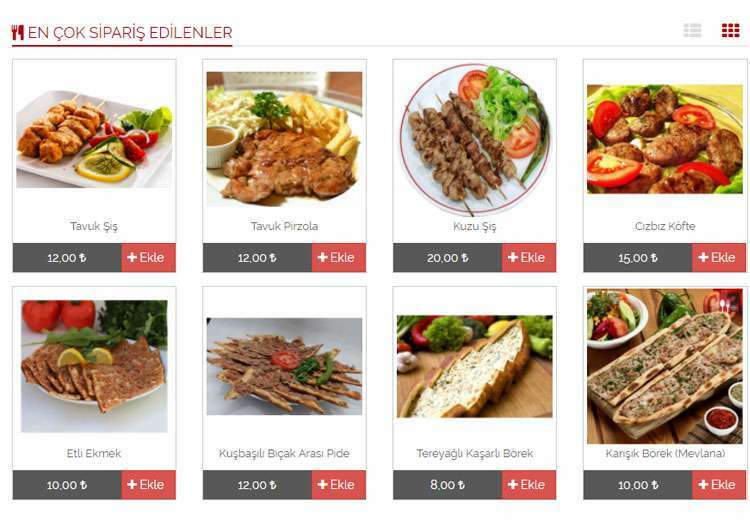 For all restaurants that want to take order on the internet. 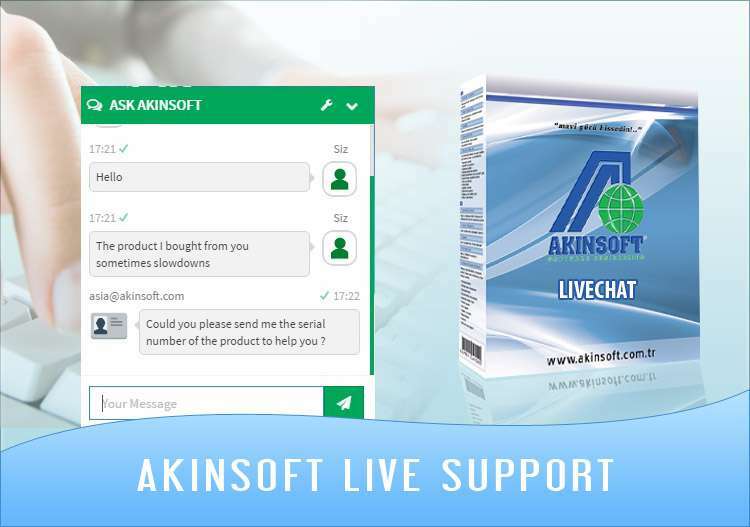 All businesses that want to provide live support to their customers through their sites. 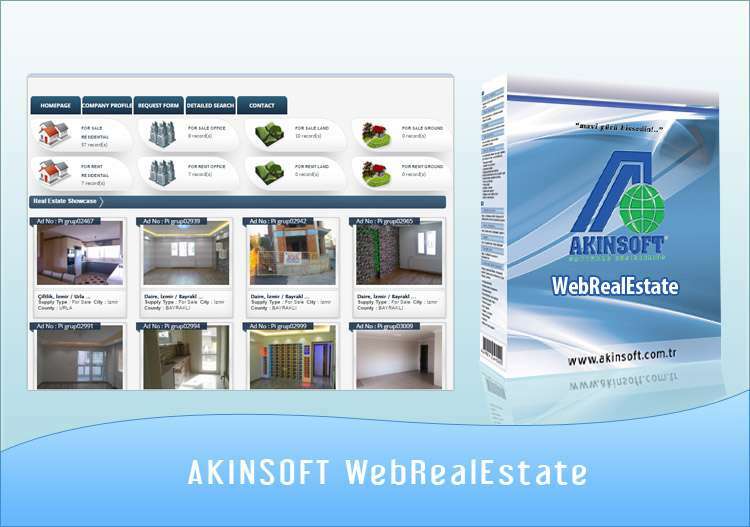 It is suitable for all real estate agents and the people who track realty. 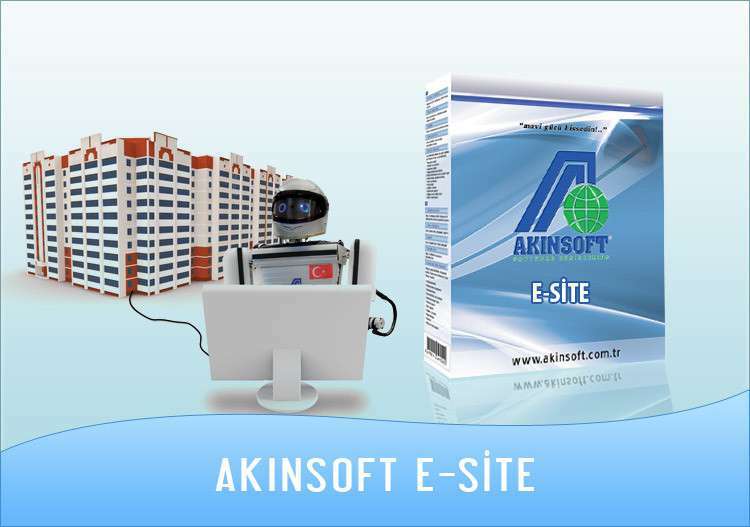 For aparments, condominiums and real estate management companies. 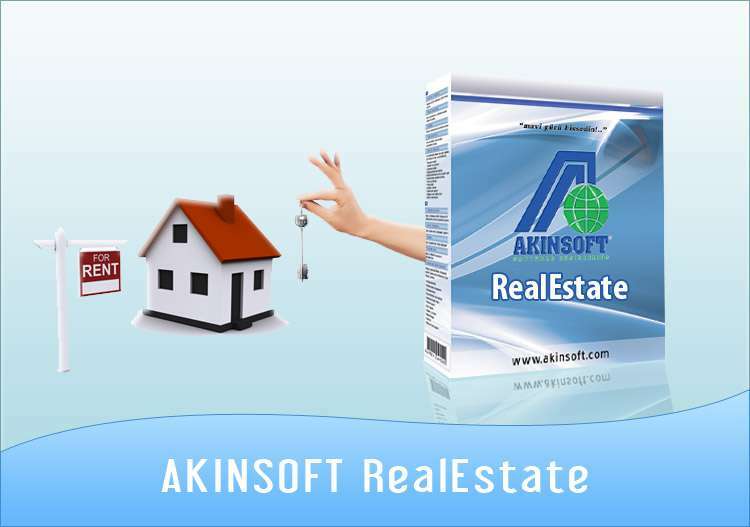 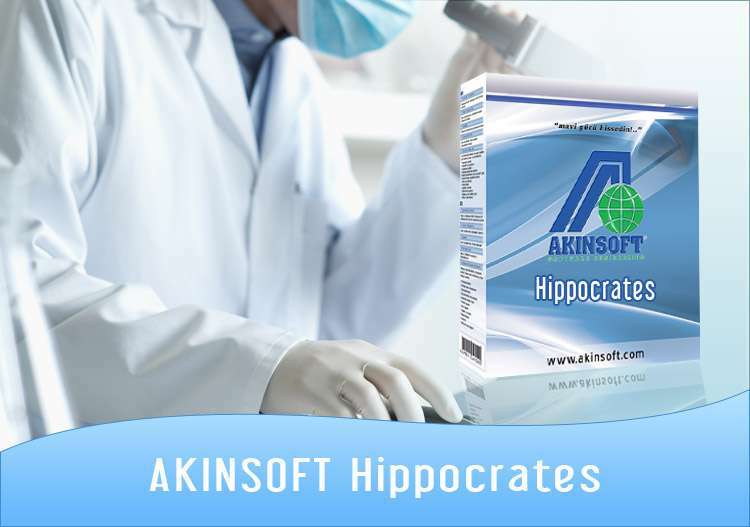 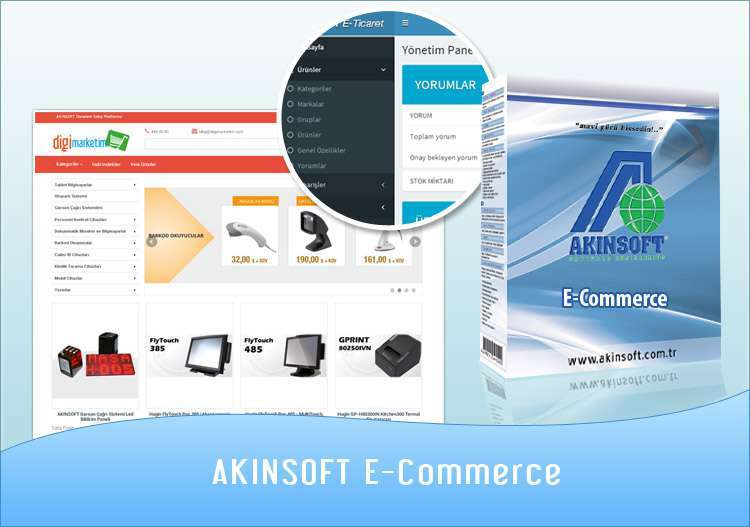 AKINSOFT Real Estate Program is suitable for real estate agencies, realty companies, the offices that purchase and sell land, house, workplace.